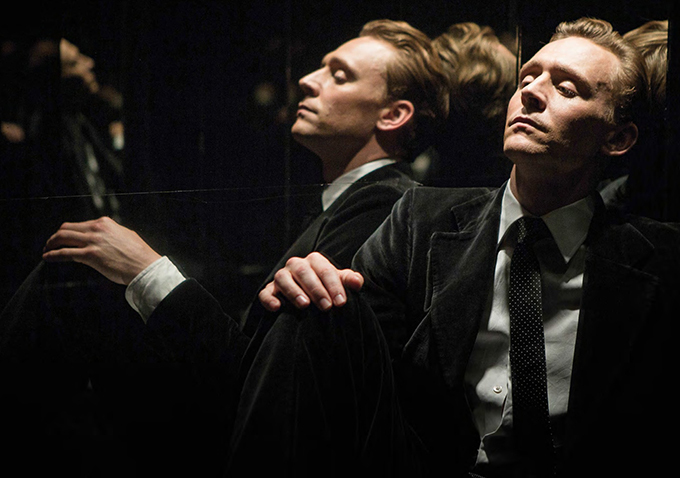 Magnolia Pictures has acquired U.S. distribution rights to Ben Wheatley’s “High-Rise” under its Magnet Releasing genre arm. The dark comedy-thriller premiered earlier this year at the Toronto International Film Festival and many have been anxiously waiting since then for a studio to step in and pick up the film for stateside distribution. Magnet worked with Wheatley on his first film, “Down Terrace.” The deal was negotiated by Magnolia Senior VP of Acquisitions Dori Begley and Magnolia VP of Acquisitions John Von Thaden, with HanWay Films on behalf of the filmmakers.